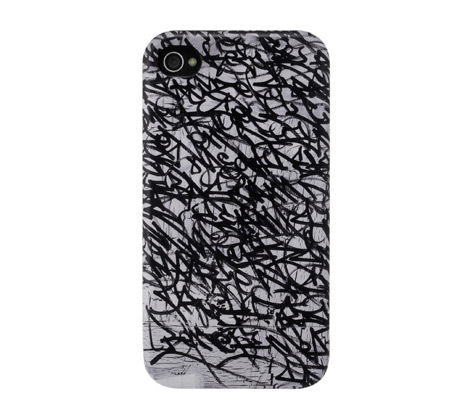 José Parlá Slider Case for iPhone 4, Curated | Arkitip, Inc.
José Parlá is an artist who records his experiences in calligraphic and palimpsestic code. Serving as a collection of textually chronicled memories, the markings appear on backdrops that resemble the distressed surfaces he encounters. As a storyteller, Parlá presents an enigmatic narrative, translating moments that only a visual dialogue can convey. 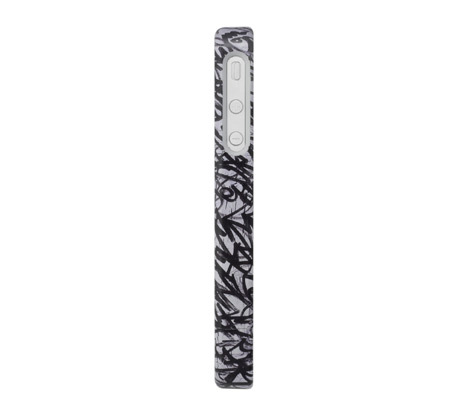 In this installment of our Curated by Arkitip series, original Parlá artwork graces our Slider Case for iPhone 4. 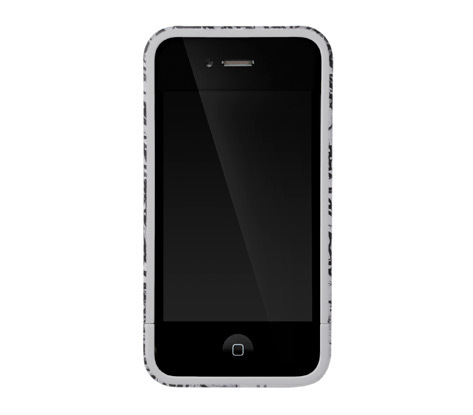 The slider features durable hardshell construction, interior rubber guardrails for shock absorption and direct access to all device features.